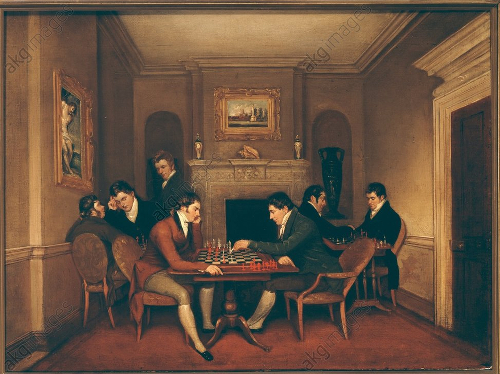 In 1815, Thomas Leeming (1788-1822) painted "Hereford Chess Society." It shows three chess games being played at a chess club. Featured in the foreground is Samuel Beavan on the left, and Edwin Goode Wright on the right. Thomas copied his own painting in 1818, substituting James Buckton for Samuel Beavan and changing a few other details. 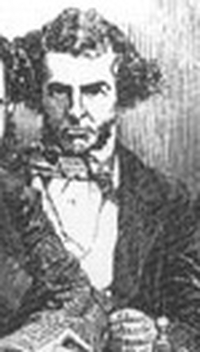 In 1815, Charles Dillingham Mead was born in New York. 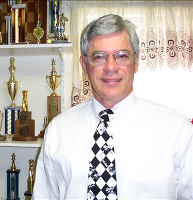 He was president of the American Chess Association and one of the strongest chess players in New York during his day. He died in 1876 at the age of 61. On July 8, 1815, Henry Howe was born in Guildford, England. He was Canadian champion in 1877. On September 21, 1815, Paul Rudolf von Bilguer was born in Ludwigslust, Germany. He wrote Handbuch des Schachspiels. On December 22, 1815, Marmaduke Wyvill was born in Constable Burton, England. He was a leading English chess master.